MFL - Classic Diamond Cut Milgrain Wedding Ring This Classic Diamond Cut Wedding Ring with Milgrain Detail is the perfect choice for traditional brides and grooms. 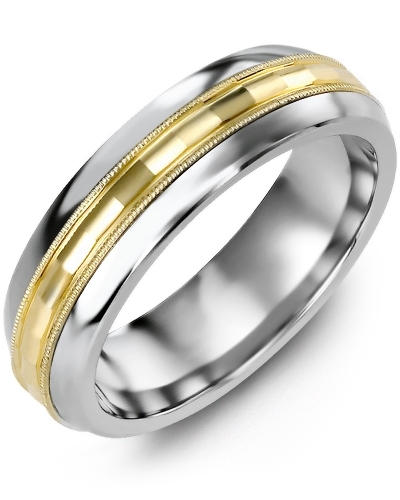 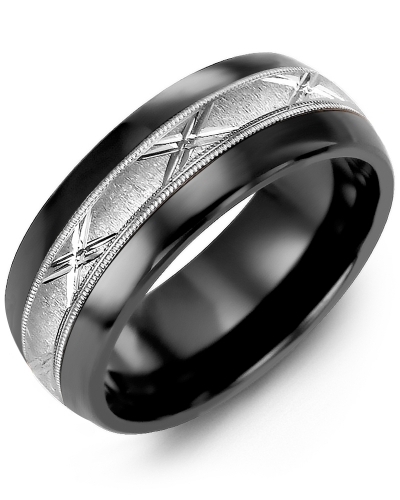 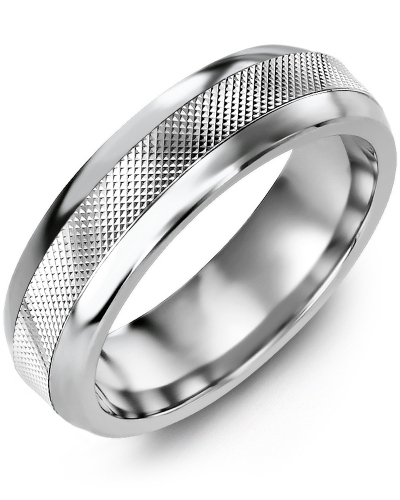 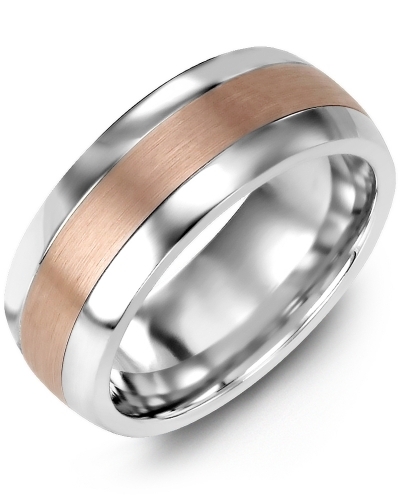 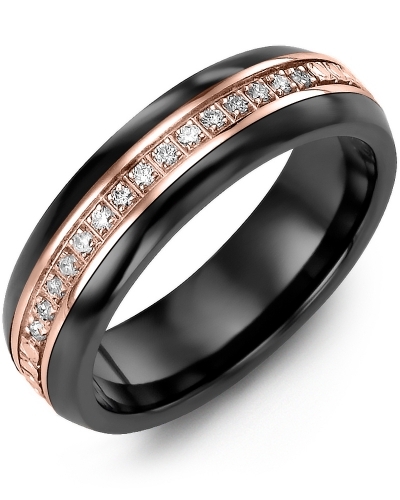 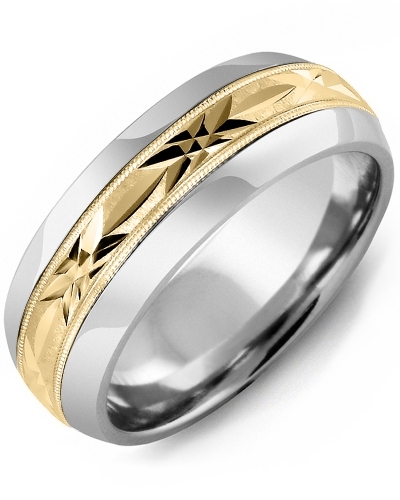 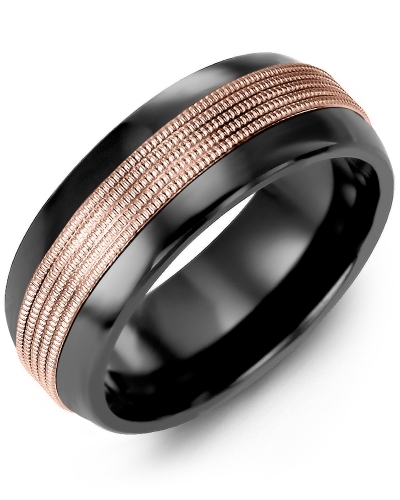 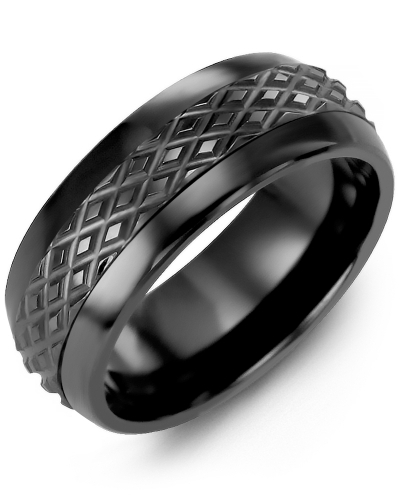 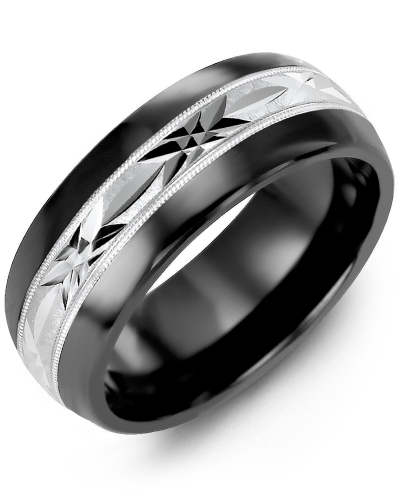 Beautifully detailed and timeless in design, it is available as a cobalt ring, a tungsten ring or a ceramic ring, and it can be personalised with a white, yellow or rose gold insert in 10kt, 14kt, or 18kt options. Select from 6.5mm or 8.5mm widths, and engrave the inside to create a bespoke piece of jewellery. 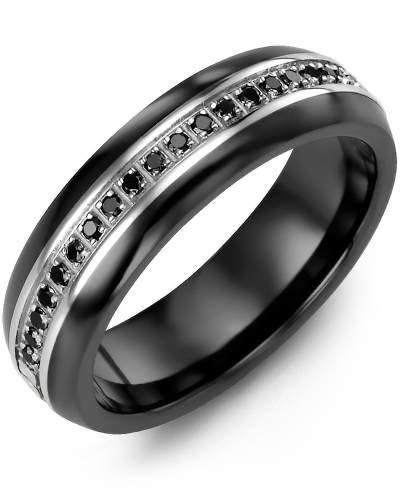 This Classic Diamond Cut Wedding Ring with Milgrain Detail is the perfect choice for traditional brides and grooms. Beautifully detailed and timeless in design, it is available as a cobalt ring, a tungsten ring or a ceramic ring, and it can be personalised with a white, yellow or rose gold insert in 10kt, 14kt, or 18kt options. Select from 6.5mm or 8.5mm widths, and engrave the inside to create a bespoke piece of jewellery.